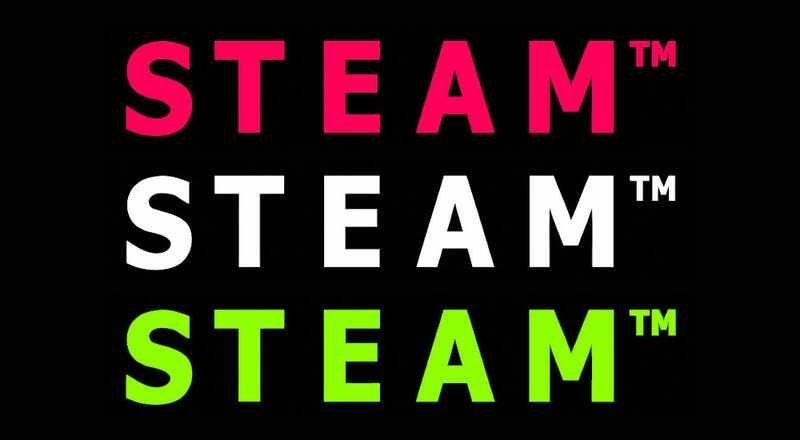 We see stats about Steam all the time, but they’re usually pretty boring. Here, instead, are some weird and interesting ones about the most popular colours in screenshots, and how long game titles have gotten. Using data pulled from SteamSpy, developer Tim Garbos has crunched all kinds of data to come up with findings like “The average game title in 2004 was 25.7 characters and in 2017 it’s down to 16.6 characters”, how dark screenshots have become and that the game with the longest title on Steam has 96 characters in it. That game, if you’re wondering, is Tales of Monkey Island Complete Pack: Chapter 4 - The Trial and Execution of Guybrush Threepwood. Tim’s graphs—which are pulling numbers but shouldn’t be considered hard science—are below. For budding indie developers, they might be useful to help get your game standing out from the crowd. For everyone else, go see how many games you own that only have six letters in them.